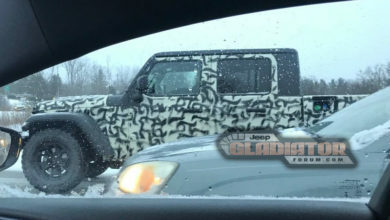 One of our forum members from Italy has spotted the diesel Jeep Gladiator conducting testing. How do we know this? 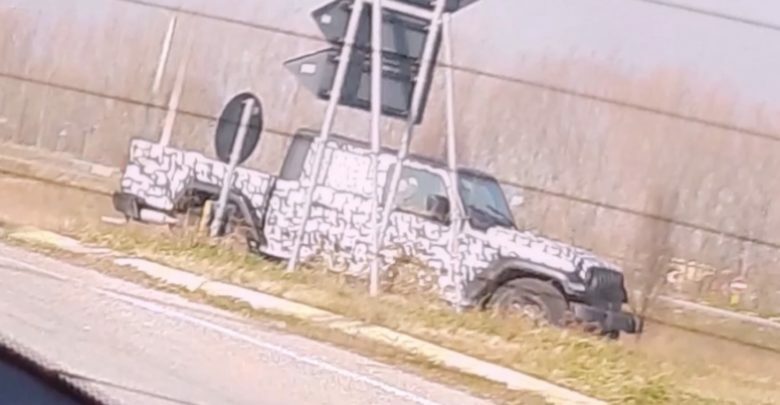 1) this Gladiator is covered in camouflage – indicating that it’s a yet-to-revealed model and 2) it was spotted near FCA’s Diesel engine plant in Italy, where prototypes being tested are all diesel models. 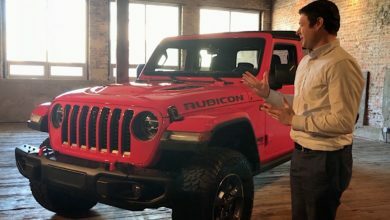 The 3.0L EcoDiesel V6 Gladiator will launch in 2020 with an 8 speed auto. It will feature 260 horsepower and 442 lb.-ft. of torque, with ESS standard. Read more about the upcoming diesel Gladiator here.